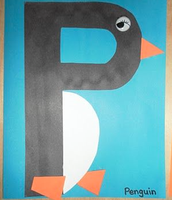 This week your students are going to be learning about the letter "p." Along with that we will be looking at various items that start with the letter "p." We will be emphasizing on penguins as well as an in-depth study of penguins, such as where they live, what they eat, and what different types of penguins look like. 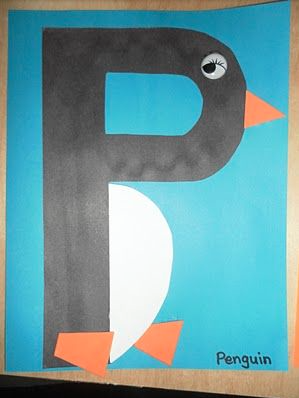 Ask your child what sound the letter "p" makes then together brainstorm some words that start with the letter "p."
Students will be learning about what makes up a penguin. Read the words to the child and let them point to the body part. 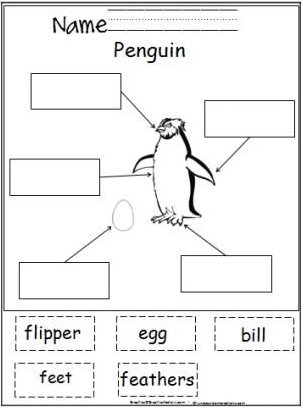 At the end of the week we will be watching an informative video over penguins and what they look like. 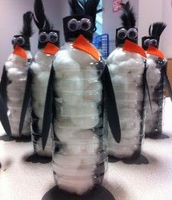 Students will then create their own penguin reinforcing the material that they just learned. Where in the world do penguins live? 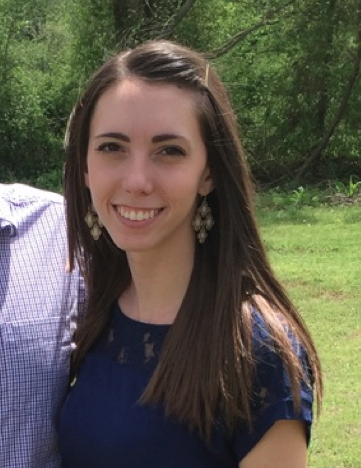 What colors are penguins usually? 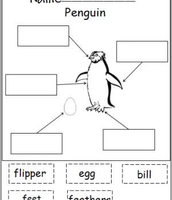 Are there different types of penguins? 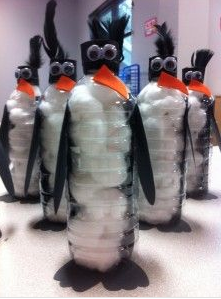 If you had a penguin what would you name it and why?